Former Formula 1 driver Paul di Resta has signed a deal with United Autosports to compete in the 2018/19 Asian Le Mans season. 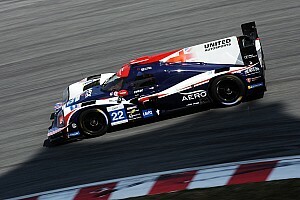 Di Resta made his sportscar debut, also with United, at the Daytona 24 Hours at the start of the year, where he finished fourth alongside Hugo de Sadeleer, Bruno Senna and Will Owen. That led to more WeatherTech IMSA sportscar outings with United at Sebring and Watkins Glen as well as a maiden appearance at the 24 Hours of Le Mans. It has now been announced that he will race in the forthcoming Asia Le Mans season, which begins in Shanghai on November 25. 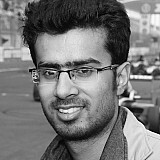 He will drive one of United’s Ligier JS P2s alongside the outfit’s regular European Le Mans series racer Phil Hanson. 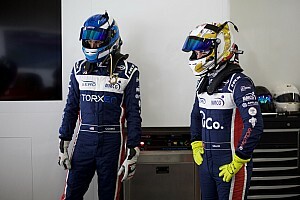 “I’m really looking forward to tackling the Asian Le Mans Series and joining United Autosports again,” he said. “It’s obviously not something I’m used to racing over the winter but I think these far away races should be a nice winter programme, working alongside Phil and trying to help him again before we get into the big races next year. 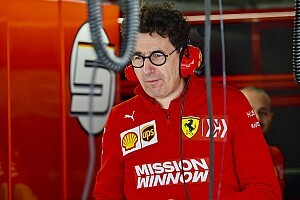 United’s team principal Richard Dean added: “Phil hasn’t been with us that long and he’s already settled into the team really well and has shown he is a great racing driver. “Paul has also fitted into the team and the pair work great together. 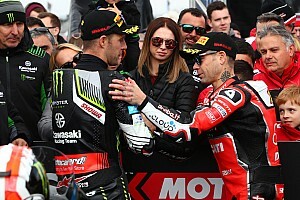 “I’m pleased we have managed to pull a deal together for them to race alongside each other in Asia. 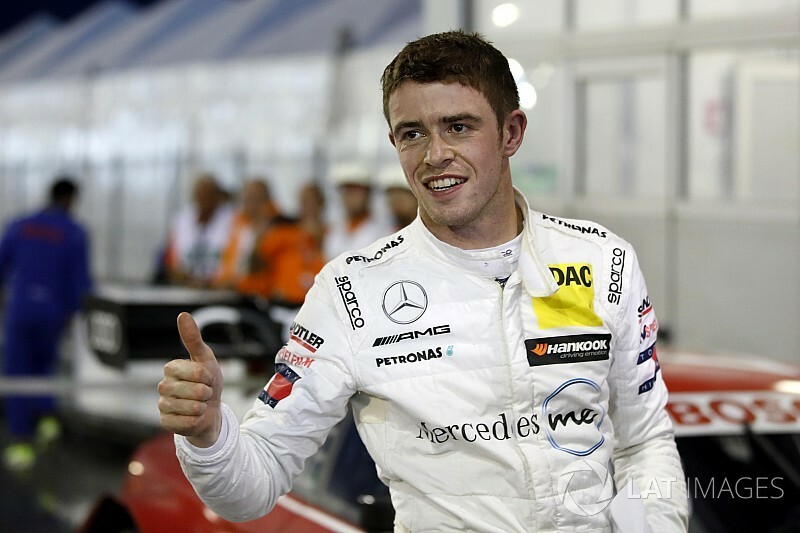 Di Resta finished third in the recently-concluded DTM season, but has been looking for a drive for 2019 following Mercedes’ departure from the series. 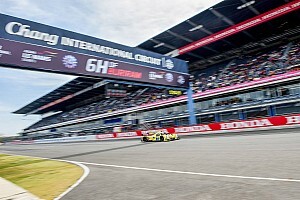 United says it is currently holding discussions to field a second full-season entry in the winter championship, whose 2018/19 schedule includes races in Fuji, Buriram and Sepang following the season opener in Shanghai.